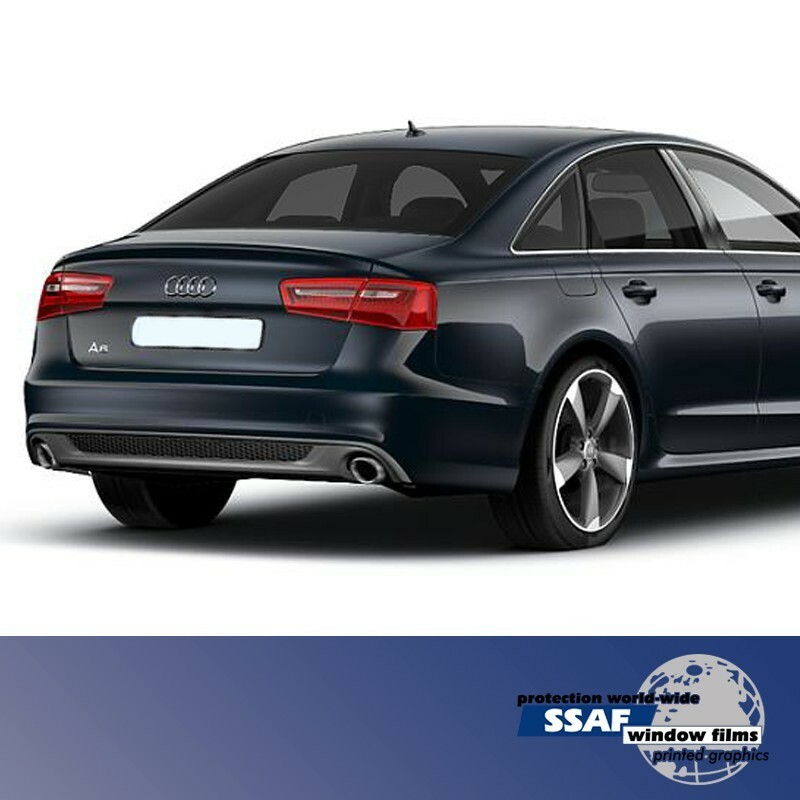 SSAF have been supplying window films for vehicles since the nineteen seventies.Our initial market was fitting the limousines used to carry stars and celebrities around London, to ensure their privacy. 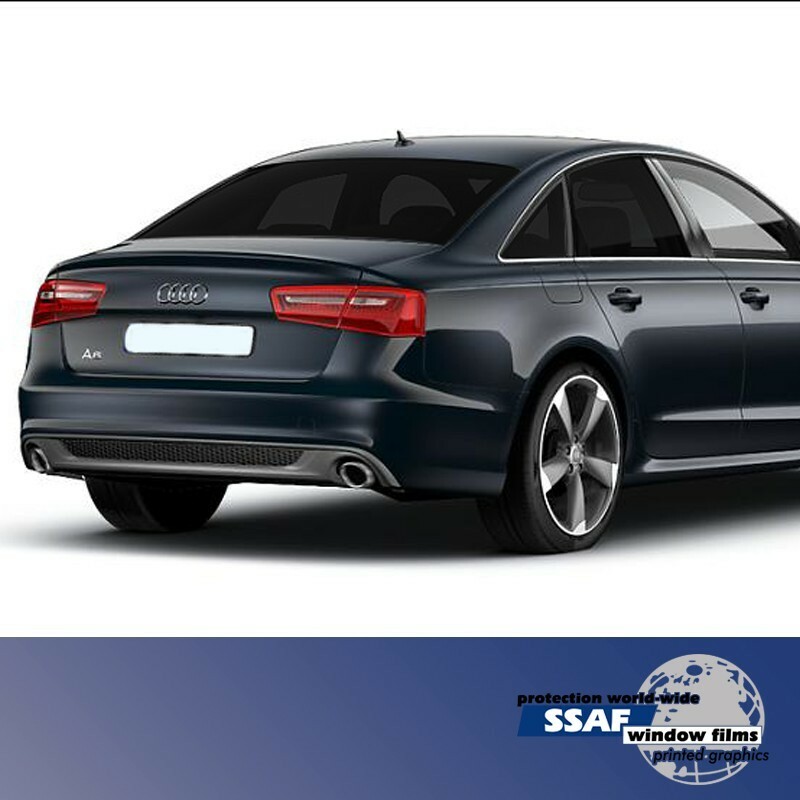 They in turn wanted their own cars tinted and eventually the general public became aware of this trend and we began tinting vehicles, old and new, for garages and the public. A light charcoal/black coloured, solar control/tinting film. A mid charcoal/black coloured, solar control/tinting film. 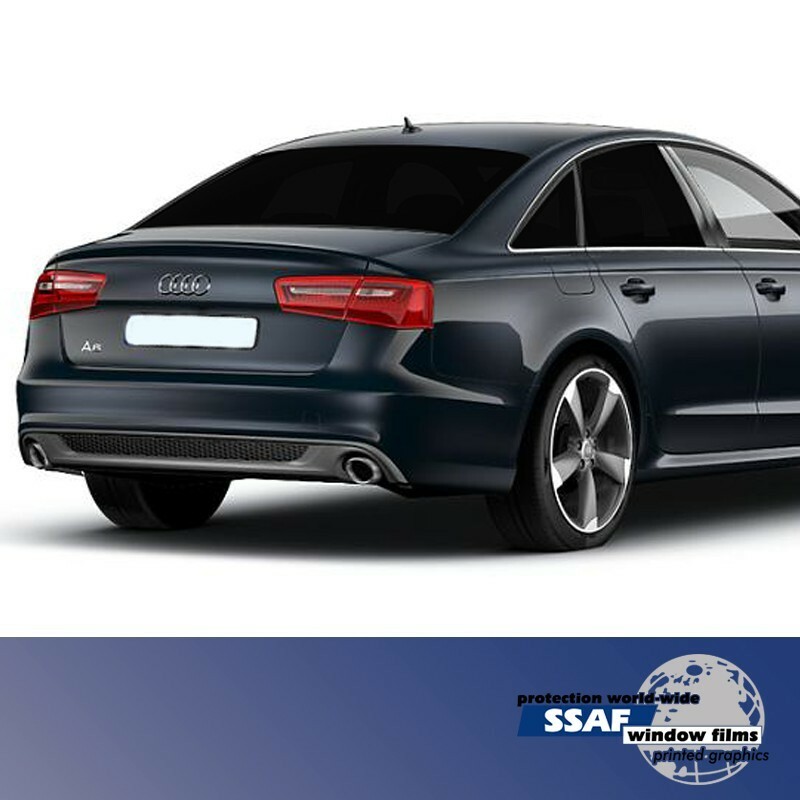 A dark charcoal/black coloured, solar control/tinting film.